Look no more. The Garfield Park Arts Center (GPAC) has the perfect birthday package for you! We host parties for all ages. 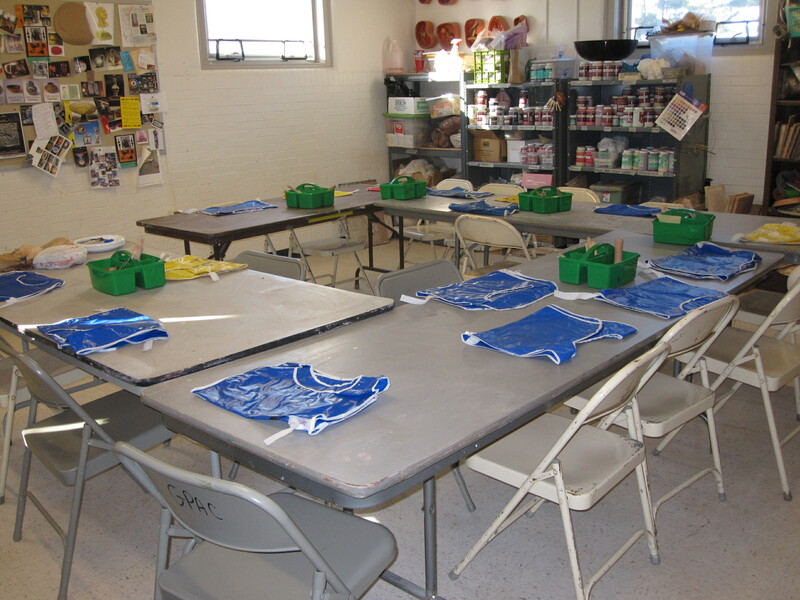 You and your party guests will get two hours of rental time in one of our art room spaces, where you will get to explore a hands-on art activity led by one of our family of professional teaching artists. Choose from clay handbuilding, jewelry, painting or mixed media. 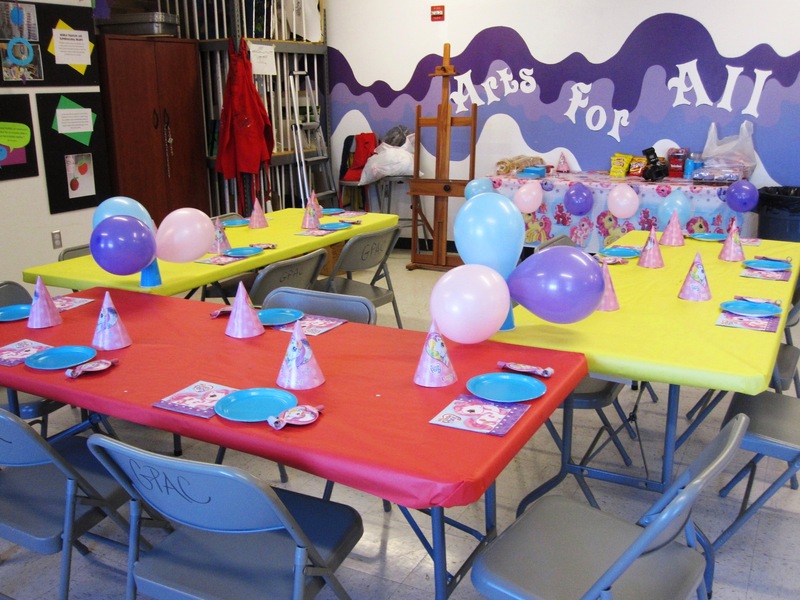 Once you pick your area of interest then a GPAC party specialist will help tailor the project for the age group of your special birthday person and their guests. Interested? Read the 2013 Birthday Party Information for the Garfield Park Arts Center and call (317) 327-7135.